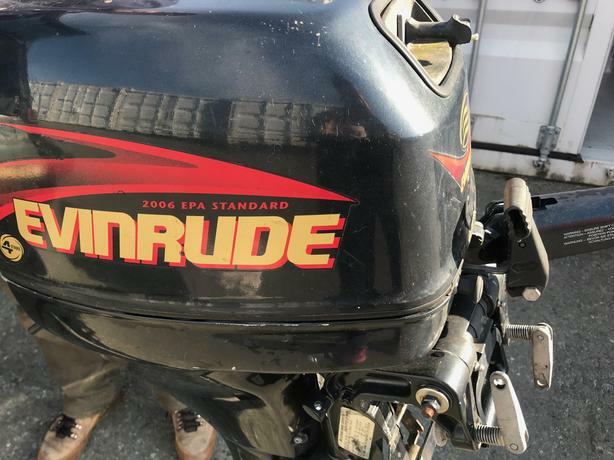 Selling my Evinrude 9.9. Runs excellent, only reason for selling is I am moving north and no longer need it. I bought it a year ago for 1200$ and am selling it for 800$ for a quick sale hopefully. Handle for pullcord need to be replaced but is only a 10$ fix.